Who hasn’t heard about the Halloween??? Almost everyone has got an idea about it. 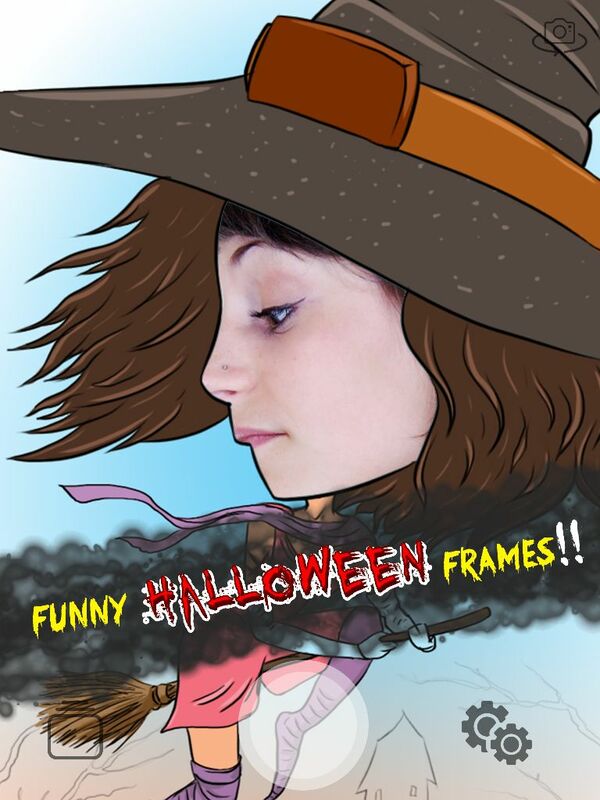 Thinking about a Halloween face a new dimensional app has been brought to make you look more scary and horror. 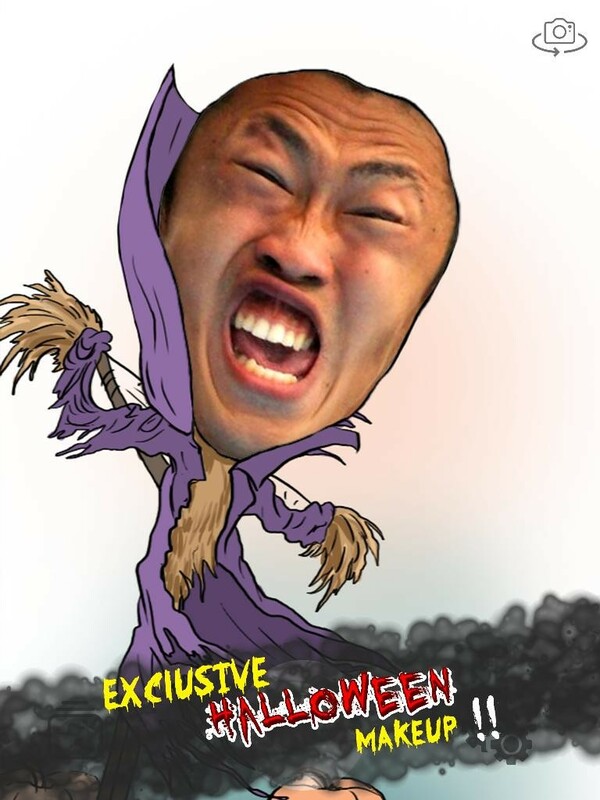 You just need to select your Halloween face and click to get your Halloween photo. More than 200 frames will be available for you where you can capture photos using your device’s camera or use photos from storage. Make fun making your photos funny and troll your friends. 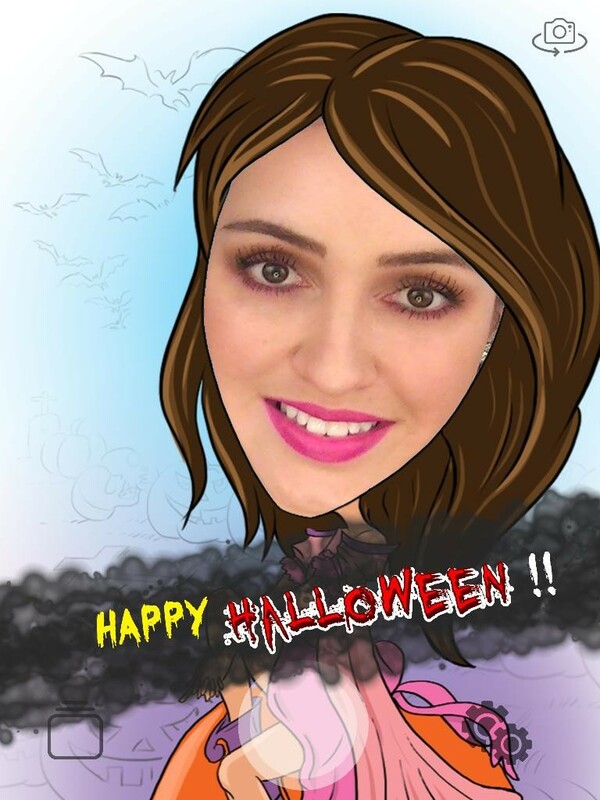 This app is totally free of cost and has been developed with a user friendly interface to experience you look like fearing or a scary character. 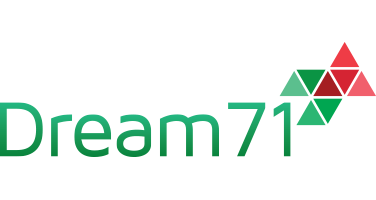 We don’t have only single feature to offer you but we are offering you a lots more to grab. 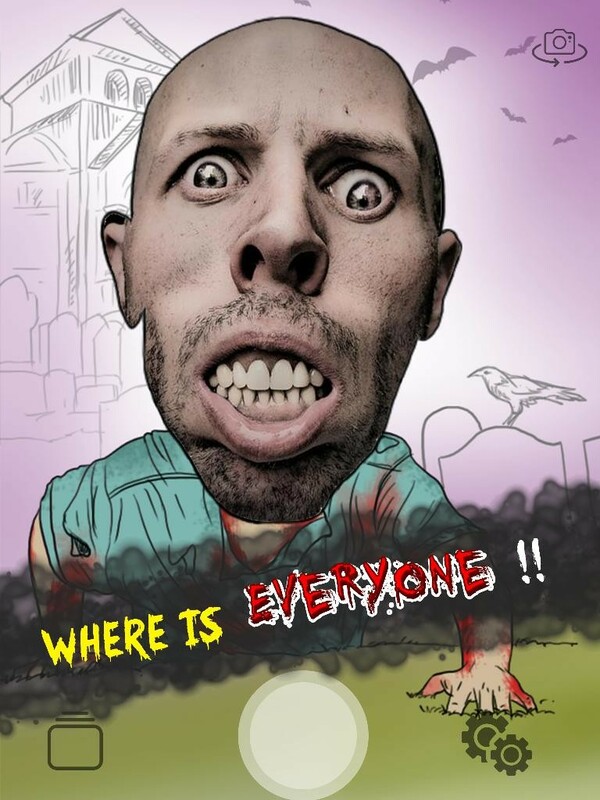 Capture different photos of you or your friends to look frightening or show them their pictures to frighten them. It must take them with a great surprise to see how they are looking now. Not only that fact, it’ll offer you colorful graphics and multi designed frames to be chosen. Frightening others must give you artistic fun. 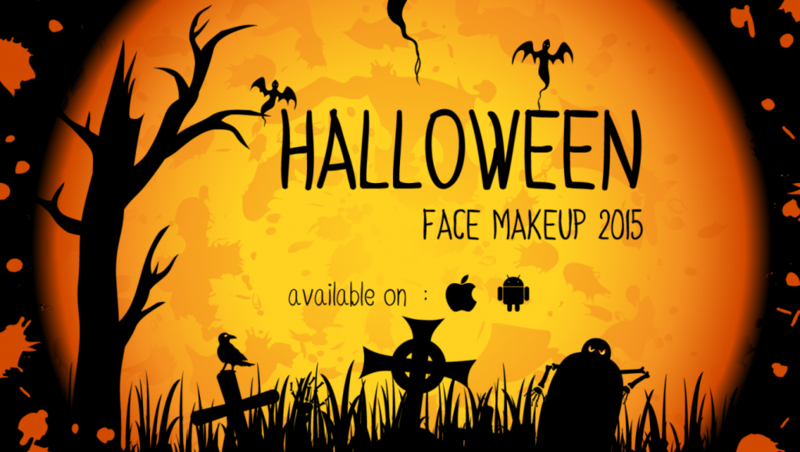 So pick your phone up and try this Halloween Face Make Up. Can use the camera from the application immediately. You have the option to art and select images from gallery. Easy to add text, change color, font size to edit images. 100+ horror and frightening art frames, gird frames. Make it horror and frightening. Choose faces of horror characters. Use the selfie option to capture your one. You can also have the advantage of vector and artwork.